Amor Fati, a thick volume of new and selected poems from Beat affiliate and once San Francisco fixture Jack Mueller, truly lives up to its name (Lithic Press; 177 pages). “Love of fate,” as the title translates, appears in these pages in many forms: as contemplative acceptance, surly fatalism, awed joy. One moment pondering the nature of death, the next exuberantly describing a bird, Mueller vacillates between optimism and resignation as he moves between the registers of philosophical abstraction and concrete observation. 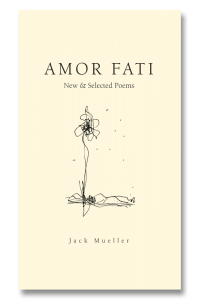 Distinctly the work of an older writer, Amor Fati tackles almost exclusively cosmic questions—about mortality, love, and our relationship to language. AMOR FATI. New and Selected Poems. Jack Mueller. (Colorado: Lithic Press, 2013; 174 pp., 5fx10, $17.00). Amor fati is love of destiny. Call it love of life. Call it love. Words are freeing, he says, words confine. Here is a long-awaited and substantial collection by one of San Francisco’s best poets of the last fifty years. He is known in North Beach and has a long history well beyond the city limits. Here’s a book of work whose persona stands out from the rest. 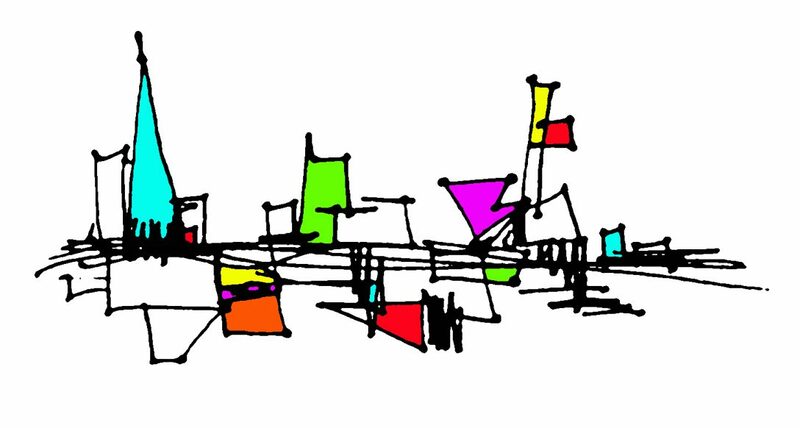 The diversity of its forms wide-ranging, with philosophical fullness and beauty of expression. It often has the conversational directness of the moderns, and demands thoughtful attention. As a whole it reads like a key part of the continual discussion of important matters by celebratory and critical poets and thinkers and servants of the world. We have lots to ponder and argue upon in this unusual writing accomplished with a sure hand.